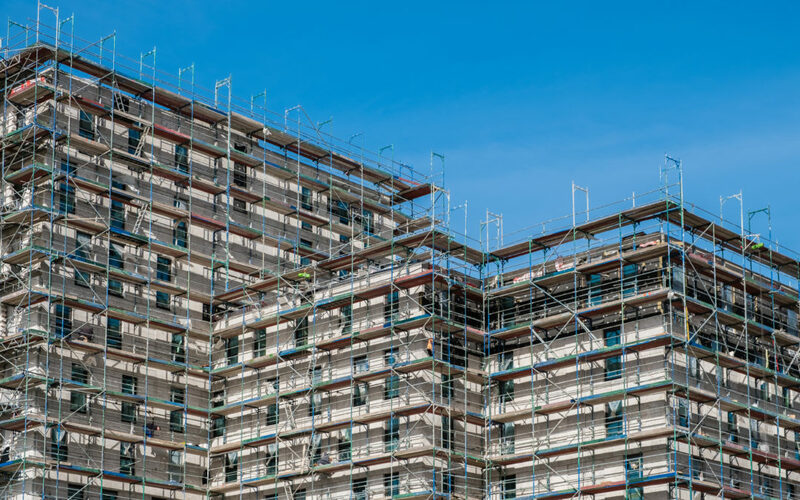 According to the latest figures from Statistics Sweden there were 51 500 homes built during 2017, 3 368 dwellings were also completed through the renovation and refurbishment of pre-existing buildings. One third of these homes were located in Stockholm County, which also saw the largest number of completed housing projects in the country. Örebro County saw the highest number of finished homes per capita, the same as in 2016. Meanwhile in Västernorrland County only 0,9 apartments were constructed per thousand citizens, this was the smallest amount per capita in the country. There was nearly a 50/50 split between the type of ownership forms amongst the past years housing projects. 49% were built as rental homes, with 51% being built as tenant-owned. Read the full article including a presentation of the statistics on Statistics Sweden.